TJW Survey is a Land Surveying Company owned and operated by Timothy Winings since 1990. Timothy works as a land surveyor and soils/ wetland specialist. 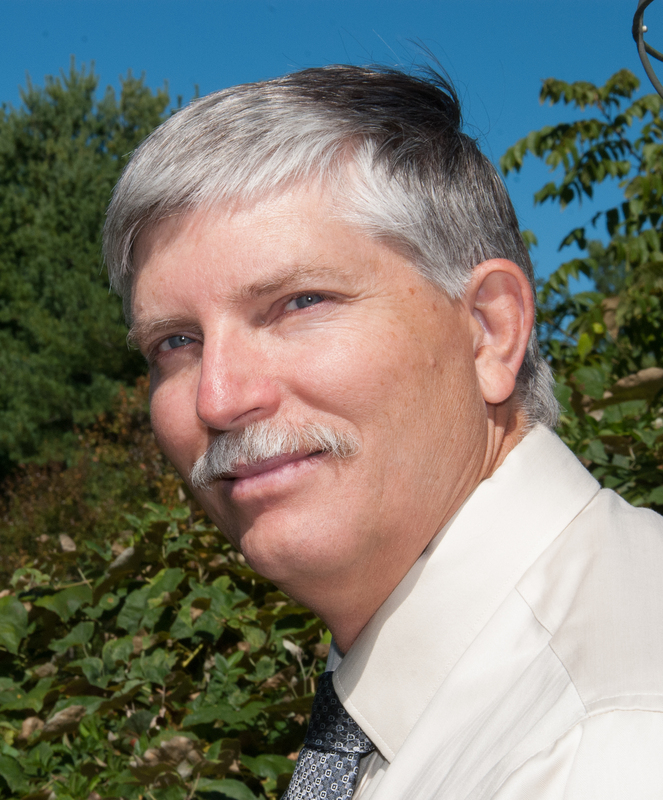 His professional credentials include 25+ years of experience responsible for a wide variety of survey/soils/wetland activities working closely with clients and local, state, and federal boards and agencies. Projects have included boundary and topographic surveys, title surveys, as-built surveys, subdivisions, septic designs, mortgage inspections and site plans, as well as soil mapping and wetland delineation in support of various permitting requirements.